Michael Lindsey, a history student who was completing his master's thesis at the University of Arkansas, Fayetteville, carried out this project from 2003 to 2004. 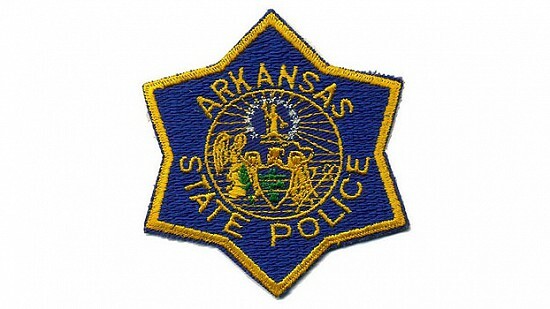 Lindsey's interviews focused on the history of the Arkansas State Police from its founding in 1935 to 2000. This project consists of sixty interviews. These oral histories formed the basis for his book, The Big Hat Law: Arkansas and Its State Police, 1935-2000, which was published by the Butler Center for Arkansas Studies in Little Rock.